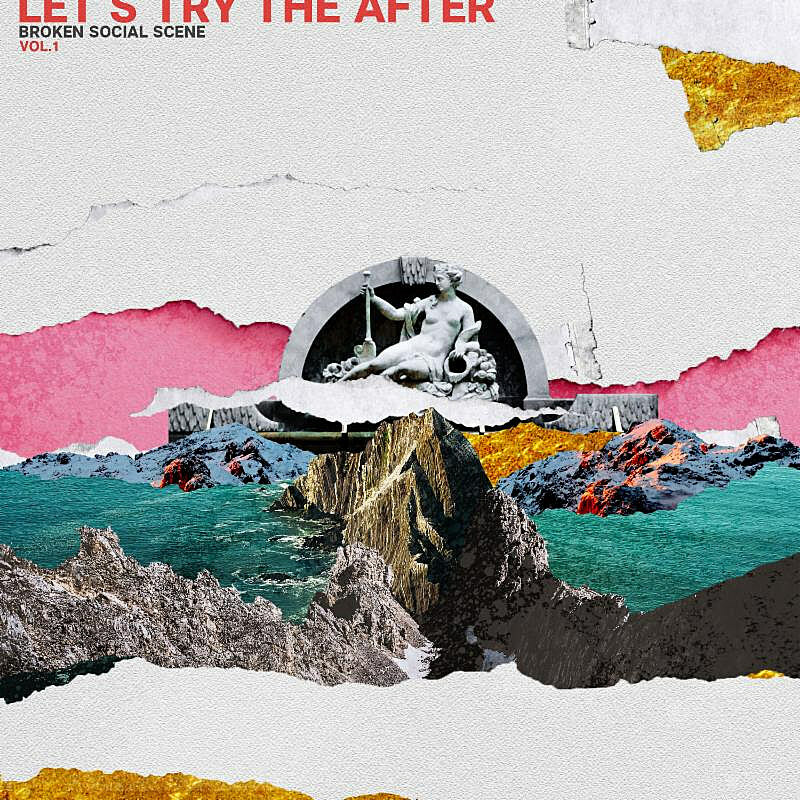 omgnyc: Broken Social Scene - "All I Want"
After their triumphant return with 2017’s Hug of Thunder, Broken Social Scene have announced a new EP, Let's Try the After - Vol 1, out February 15. “All I Want” is the first studio offering of new material (the band played a few tracks live recently) and it feels like what you’ve come to expect from the band. A guitar driven track, propelled by energy that won’t win over anyone new to the group, but a song sure to satisfy anyone that has patiently followed the band for nearly two decades.